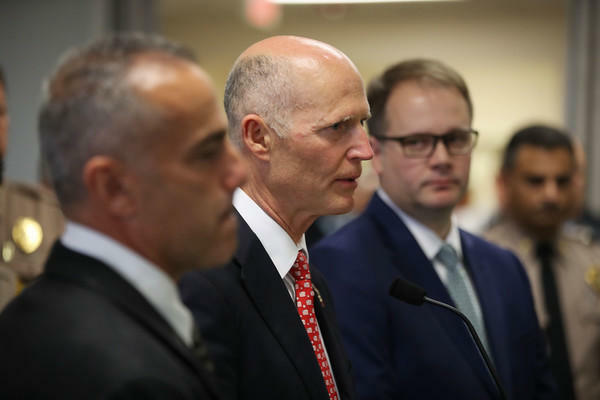 A commission tasked with looking into the failings that led up to the mass school shooting in Parkland will have its first meeting Tuesday. 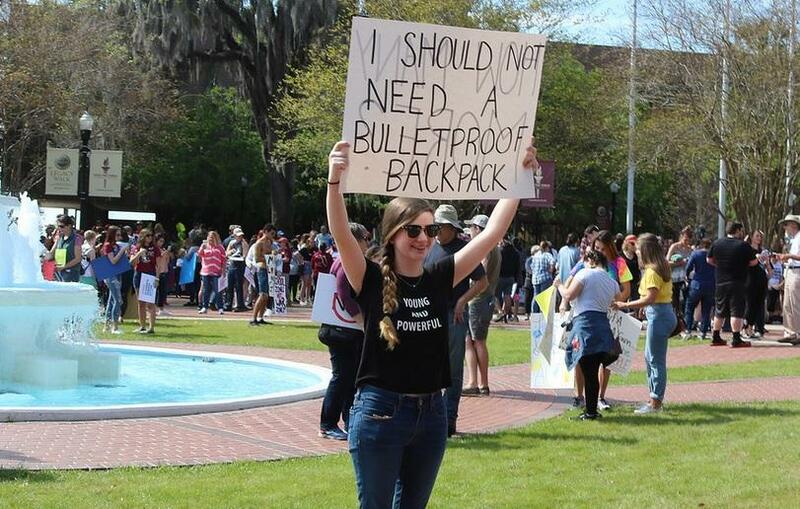 The 16-member Marjory Stoneman Douglas High School Public Safety Commission comes out of Florida’s new gun safety law that includes a bump stocks ban and raises the age to purchase a gun from 18 to 21. According to the Florida Department of Law Enforcement, the commission’s agenda is full with mostly organizational duties. The meeting will start at 8:30 a.m., and is expected to most of the day. It will be held at Broward College’s North Campus in Coconut Creek—about 20 minutes from Parkland, where the Valentine’s Day massacre occurred. 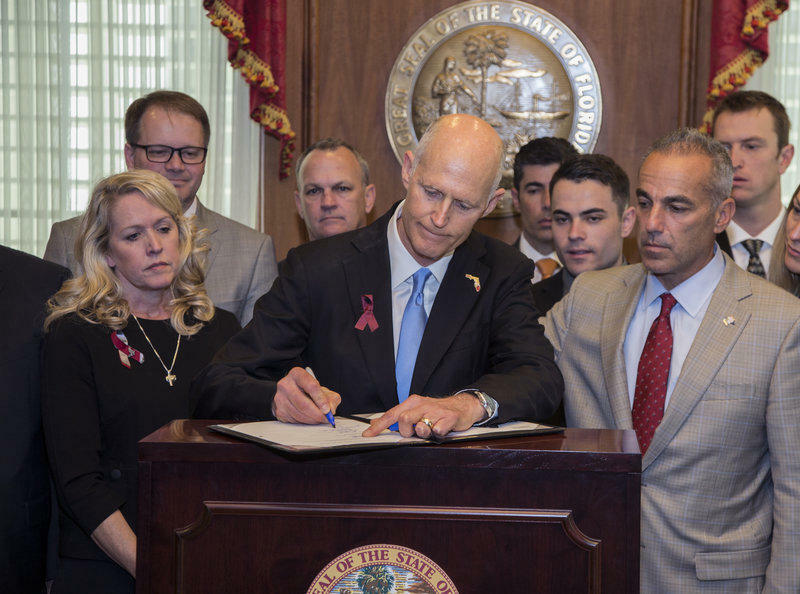 After passing the Florida legislature last week, Governor Rick Scott decided to sign the gun safety legislation into law. Earlier in the week, he told reporters he’d wait before signing it, until he talked to the families who were impacted by the shooting at Marjory Stoneman Douglas High school.